Guess 1981 is the best around,I get so many compliments and my husband loves it..i will be ordering again soon as I'm just about out. 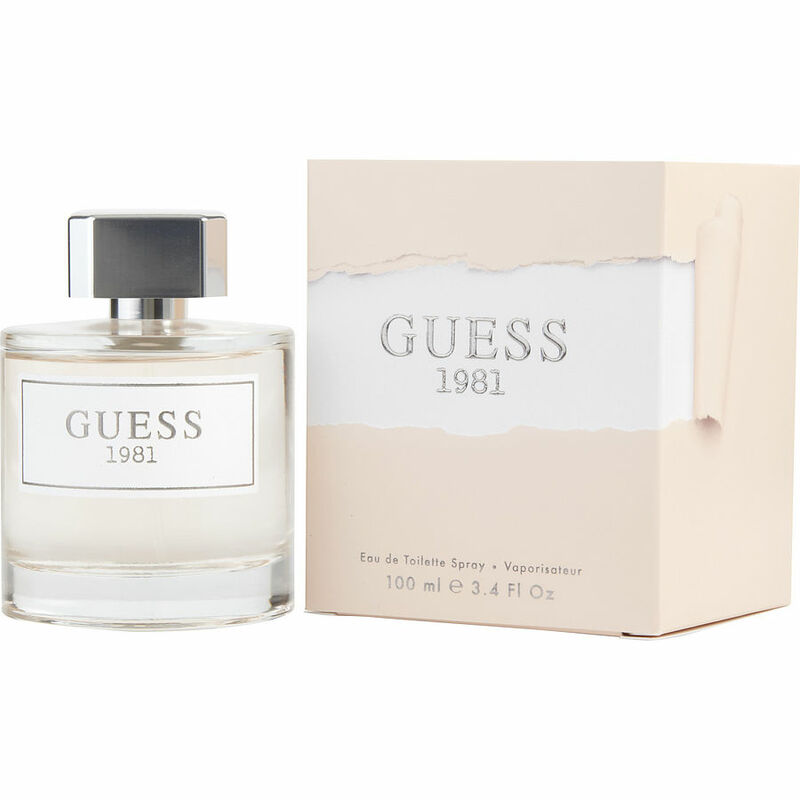 I bougot Guess 1981 the day I first smelled it. It smells amazing, and has become my every day scent! Lasts all day and I have gotten quite a few compliments on It! I hope this one sticks around because I've had other favorites be discontinued!